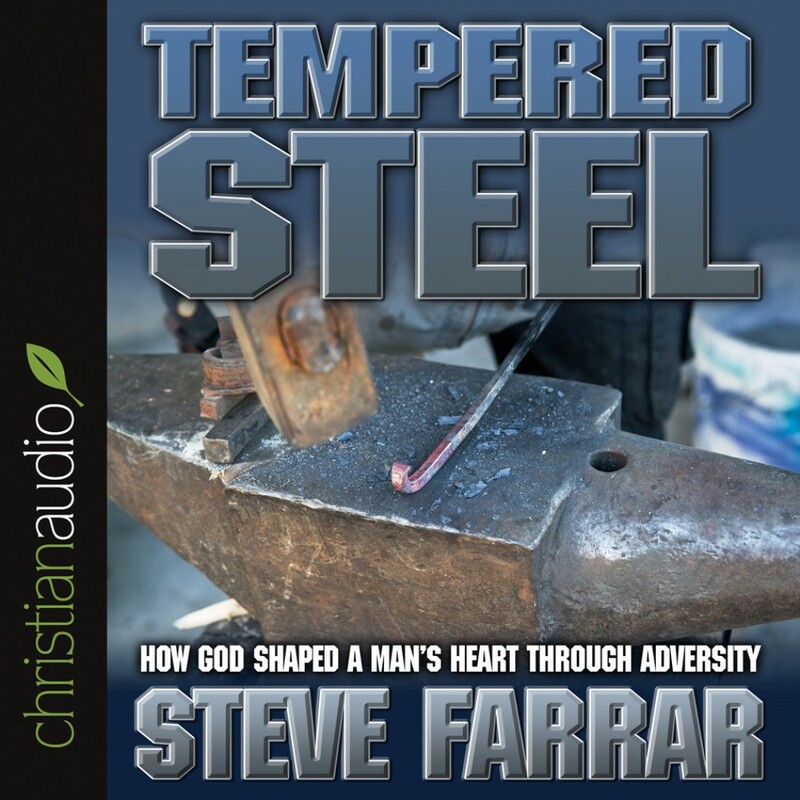 Tempered Steel by Steve Farrar Audiobook Download - Christian audiobooks. Try us free. Men's conference speaker and bestselling author Steve Farrar takes readers through the Psalms to see how David endured crushing pressure and fiery trials and emerged a great man, shaped by the hand of God. Men facing difficult challenges in life will relate to chapters on Depression, Betrayal, When Your Family Is Falling Apart, Living With a Bad Decision, Living With Your Critics, and When Your Career Is Interrupted. Farrar encouragingly illustrates how David depended on God to overcome the same sins and trials - still remaining "a man after God's own heart"